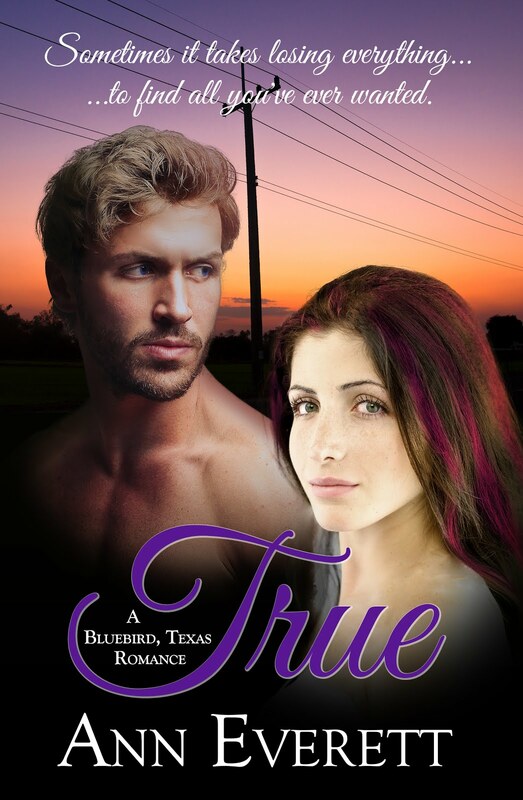 Welcome to the True Blog Tour, featuring Anne Everett’s latest Bluebird, Texas Romance. Don’t miss out on her giveaway! 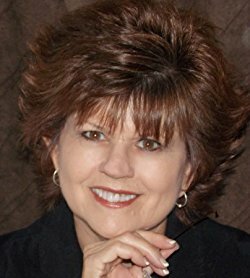 Ann is giving away five awesome prize packages. 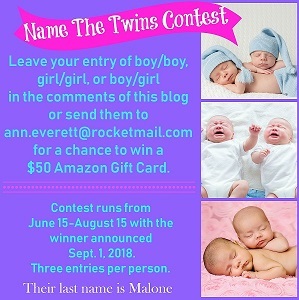 Please use the Rafflecopter below to enter. Remember you may enter every day for your chance to win one of the prize packages. You may find the tour locations here.